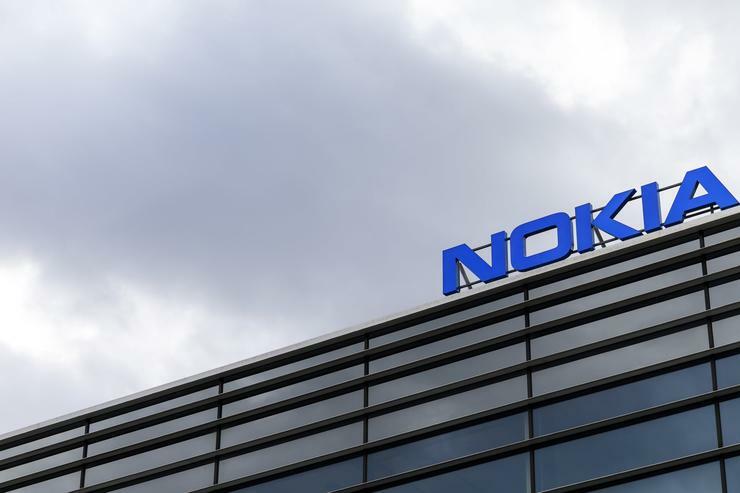 Finland's data protection ombudsman said he would investigate whether Nokia-branded phones had breached data rules after a report said the handsets sent information to China. US accusations that Chinese telecom giant Huawei posed an espionage risk has heightened Western government security concerns. Huawei, which competes with Nokia in the network business, denies it poses any such risk.